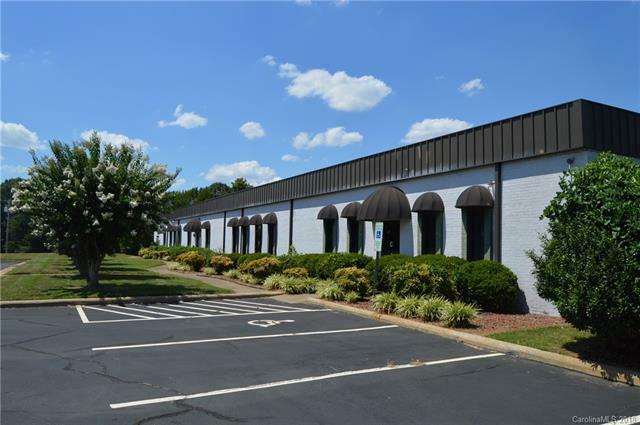 This is a great location for a large industrial building that is just off the exit ramp of I-77 and Garner Bagnal Blvd in Statesville, NC. The property is for sale or lease. The lease rate is $2.50 a square foot. Sold by Boyd & Hassell Industrial-Commercial.